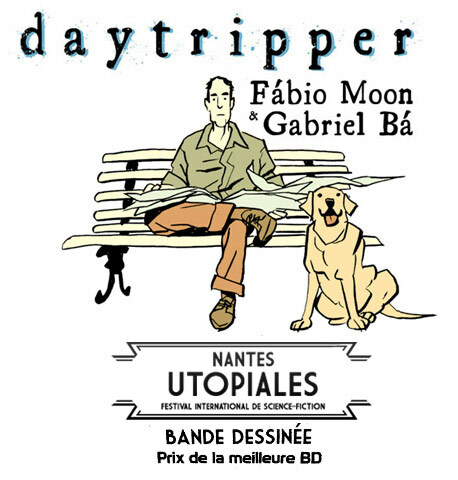 Daytripper just made it into the official selection of the Festival International de la Bande Dessinée d'Angoulême 2013. The festival will take place from January 31st until February 3rd, 2013, and we will be there! When the time comes and we know more about it, we'll put our whole schedule over here. Thanks everyone for this never ending amazing ride. CARANDIRU poster, a photo by 10paezinhos on Flickr. 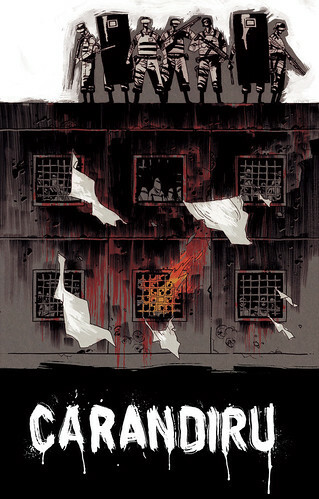 My version of a poster for Carandiru, a brazilian movie about real events, set in a prison. Part of an exhibition with new versions for classic or iconic movie posters. Quai des Bulles - merci pour tout. I just returned from this beautiful festival in France called Quai des Bulles, that happens every year in Saint Malo in the region of Bretagne and is the second biggest comics festival in France, after only Angoulême. It was nothing short of incredible. 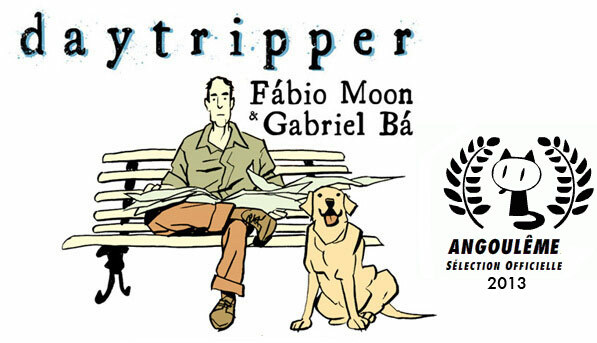 Daytripper was nominated for an award called Prix Ouest France, which we didn't win, but with the trip, I won much more than I could possibly imagine. Saint Malo is a beautiful city and I had a great time, met wonderful people, artists, fans and the people from the festival. Every day there was new discoveries, and every night, new mysteries. I met my friend Frederik Peeters by chance there (the fact that I was invited one week from the festival made the entire experience a surprise for me, since I had no time to make plans), and met many artists from Nantes, many friends of my friend Cyril Pedrosa, who was in a festival in Portugal that weekend. Also, meeting Bastien Vivès was nice. I also bumped a couple of times with Sean Phillips there, he was one of the guests of honor, with a beautiful exhibition of originals. I couldn't recommend this festival hard enough for anyone interested in seeing what French comics have to offer, and how incredible creative the stories, the books, the artists and the festival environment all are. Thanks to François, Florian, Anneclaire, Emmanuel, Gérald, Clémentine and everybody else who made this such an unforgettable trip for me.